99p stores have been running a competition for bloggers during the summer, giving bloggers the chance to show off how much fun they could have with 10 products from the 99p store. I didn't want my post to concentrate on one day, but rather a number of days. I have been on benefits before and have struggled to make ends meet in the past. 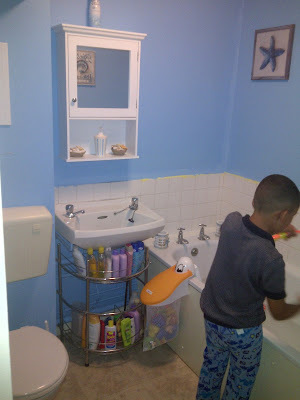 Finding stuff to keep the children entertained can be difficult and rather expensive. Being a single parent on benefits, I often had to use my imagination and old items around the house to have fun arts and crafts and imaginary play sessions. I know if its possible to have fun for free, its extremely possible to have fun for a tenner. 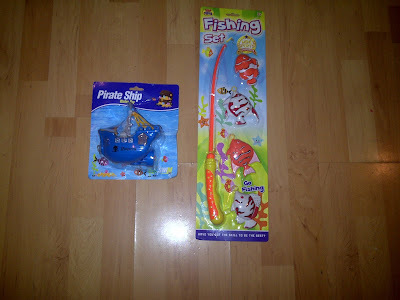 As soon as the £10 worth of 99p stores vouchers landed on my doorstep, me and Spud went to our local store and got browsing the huge range of items they have. Did I want my post to be on the garden? 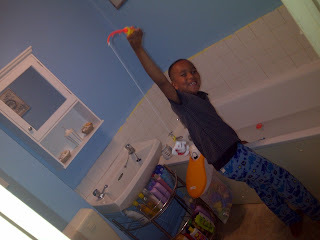 Water based activities; bubbles, water guns, water balloons etc, did I want my post to be on arts and crafts? Did I want my post to be on home baking? NO. 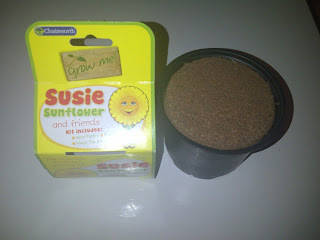 I wanted my post to be unique, I want to show to parents how much fun you can have with £10, well £9.90 to be precise. So I picked up 10 different items, some from the same aisle within the same ranges, but each item different from the other. I purchased the following items found below all for a grand price of £9.90, you even get 10p change leftover from £10, enough to buy a 10p lollipop as a treat for being good in town! 1 x pirate boat for the bath/water play. 1 x plastic fishing set complete with rod and fishes. 1 x Monsters Inc cake baking set. 1 x 8 mini silicone moulds. 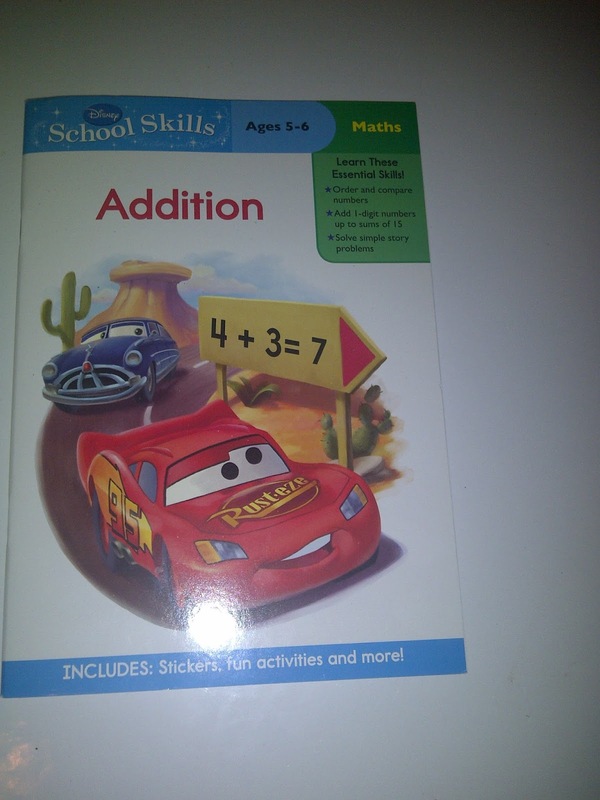 1 x Disney Cars school skills maths book. 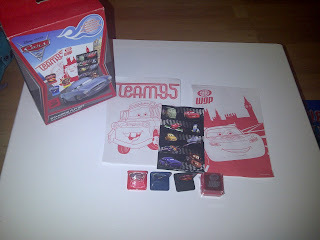 1 x Disney Cars dry wipe board. 1 x grow your own sunflower set. 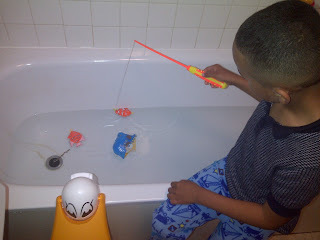 We used the pirate boat and fishing rod set for Spud to have some water based fun, unfortunatley we don't have a garden, so we can't use a old sand pit for water fun, instead I filled up the bath with some water and let Spud go fishing with some pirates floating the seven sea's of Reading! 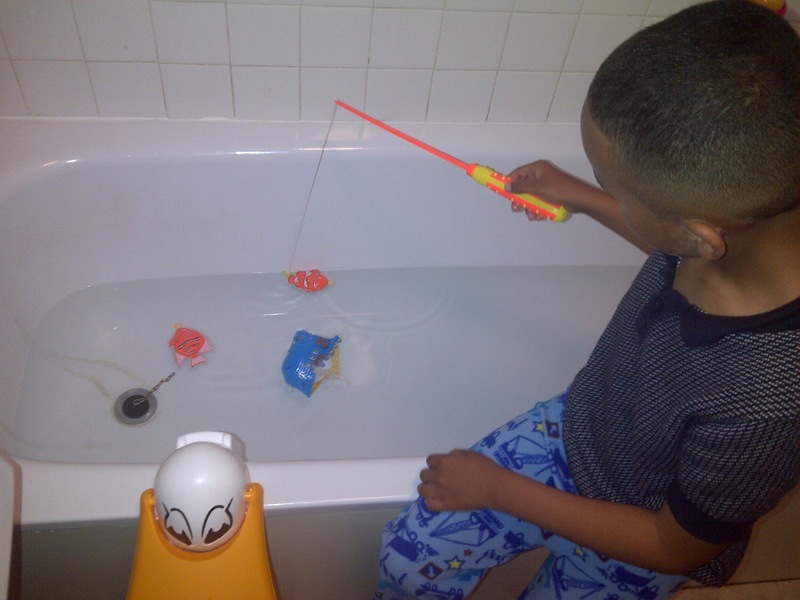 Spud has not been real fishing yet, we are waiting for Grandad to take him, so he really enjoyed having a go in the bath and has used the set several time since we brought it, apart from the cotton loosening and needing to be tied again, the set is still going strong! One very impressed mummy and child! Spud also used and continues to use the boat for bath time fun, he pretends the pirates are going to blow up his smaller boats for their treasure. Spud's imagination with the boat can run wild, and for a fantastic price of 99p, none of us can be any more happy! The 99p stores also host other boats in the same range, just different styles and colours, I need to go pick up some more to add to Spud's collection! 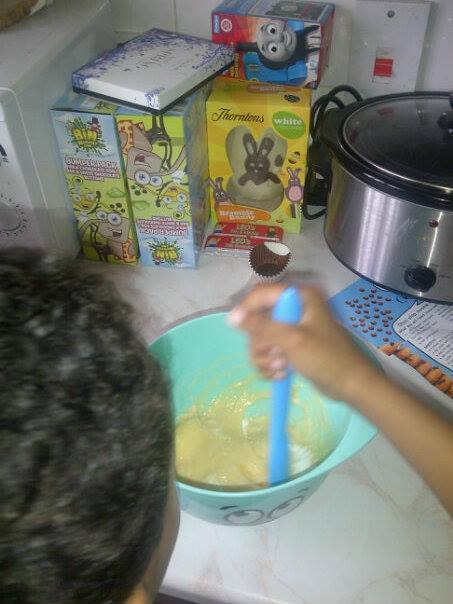 Baking, Creating, Making & Designing Fun! Everyone get's older and wiser in life, and one thing we all have to learn, well we should all learn at least is cooking. 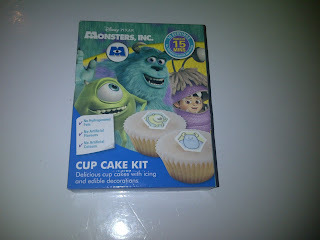 Children love baking and designing cupcakes, so I was extremley impressed to find a number of children's themed baking sets in my local 99p store, Spud being the huge Disney fan that he is, struggled between choosing Toy Story or Monsters Inc but eventually went with Monsters Inc.
Everything you need bar an egg and water is included in the box, you receive paper cake cases, the sponge mix, the icing sugar and the rice paper decorations. I am sure every home has eggs and everyone has water! Of course I did not let Spud use the oven, so an adult should be present to actually cook the cakes, but I let Spud mix the ingredients together and decorate the cakes all by himself. We used the cake mix on a rainy day and enjoyed some delicious home made cakes with a movie on the TV and even a cake each for pudding! The cake mix makes 10 minutes and takes 45-60 minutes from start to finish! 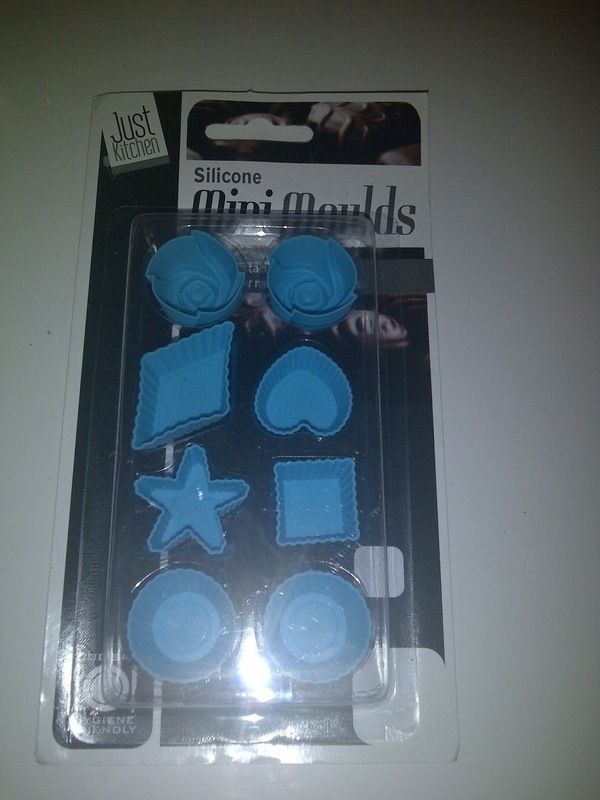 We got some mini silicone moulds as we love these, you can use them to make mini cakes, mini jelly's, ice cubes or to even make your own chocolate shapes, you can even find some fab tutorials online and make some pretty art and craft items with the moulds! 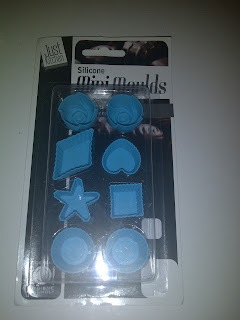 You receive one silicone tray with 8 assorted shapes including stars, hearts, diamonds, squares and circles. The tray is heat resistant up to 230°C, it's perfect for the oven, fridge or freezer! 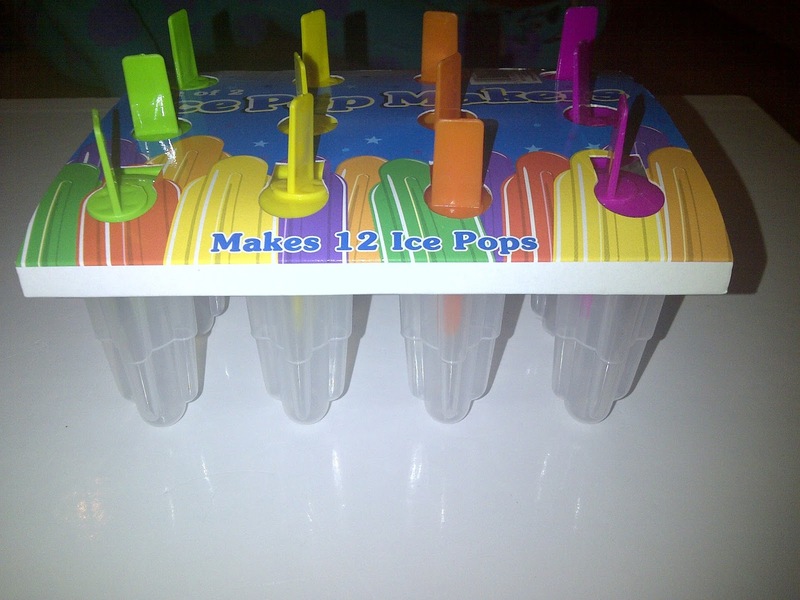 We also purchased a packet of 12 'ice pop makers' with different coloured lids, simply add in some fruit juice or make your own smoothie and freeze them, one set, let your child have a home made ice lolly for a cool down treat or after dinner treat! Alternatively, you could use the tray without using the lids and use them as jelly mould's, but a spare one for arts and crafts fun and let your child use them to fill with different arts and crafts supplies! Rice in one pot, pasta in the other, beads in another etc. The UK school summer holidays are 6 weeks long, that's quite a small time for a child to go without any education. Their small brains could get overtook by all the fun of the holidays so I was delighted to find a excellent range of education activity books in my local 99p store. I purchased a Disney Cars addition book to keep Spud practicing his maths. 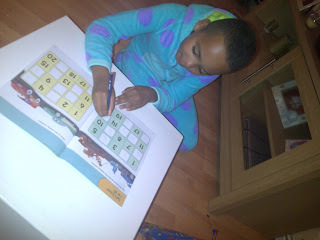 10-20 minutes a day of brain training can really improve a child's education and what a bargain for 99p! 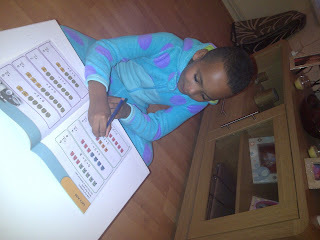 We also picked up a Disney Cars dry wipe board, we used the board for Spud to practise spellings and subtractions on, as well as using the board for Spud to remember stuff during the week! The board comes with a pen that holds onto the side of the board, and a board eraser enabling your child to use and re-use the board as many times as they want! 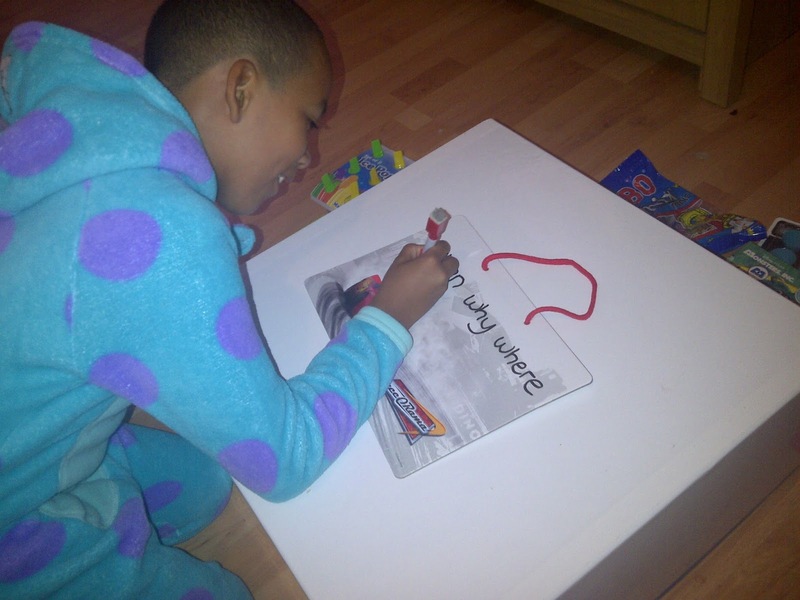 The board even has a fabric handle to hang it up making it hard not to forget them important task! Many of my regular readers will know Spud is a fan of arts and crafts, we found a fab range in the 99p store and many of the bits we've currently got in our crafts box. We decided to go with a Disney Cars 2 mini stamping kit that comes with Cars colouring in sheets, 3 stamps, a ink pad and some stickers! 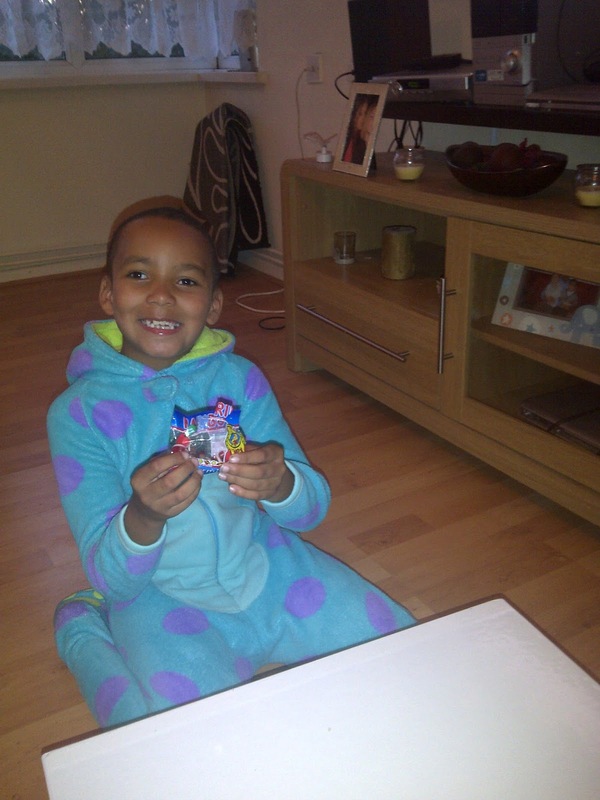 The box was such a handy size, it would be fab for long car/train journeys! Or even to pass time at home when the weather isn't that great to play outside or the bank is empty! 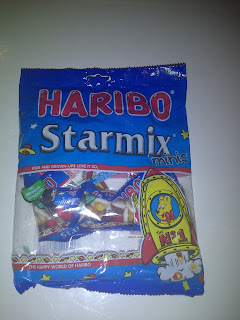 Our local 99p store had a large range of food and drink items including some sweet treats, I picked up a multiple bag of Haribo which contained 9 little bags and rewarded Spud with them when he had completed his weekly task. 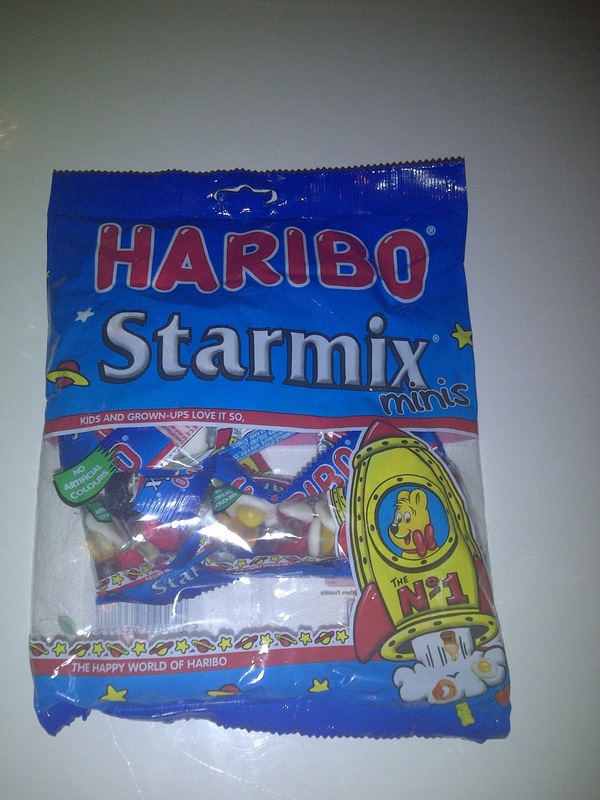 We still have 5 bags left lasting us for another 5 weeks! That's all folkes, this is my entry into the 99p stores #My99pSummer competition, I hope I have shown you how to have fun filled activities with a £10 budget that can make last over a number of days or even weeks! 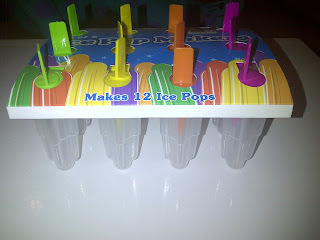 Buying the moulds and ice pop trays can be used for multiple purposes and I even managed to get Spud some brain training with the excellent education book too. It is possible to have fun for £9.90 and I have just proved it. When the bank is running low and the weather isn't bright, head down to your local 99p stores with a budget of £10 and see what fun you can create!